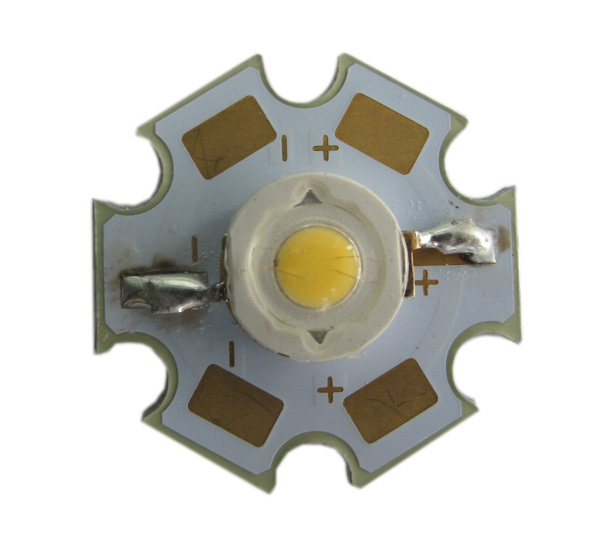 4.8MM LEDs Large and Extra Large Angle, "Straw hat"
*Every chip is "burning" in time when working, with LEDs that means LED is losing brightness slowly. burning (5K hours, 10K hours, 20K hours etc.) is at much slower pace.